How do you create demand for a new mobile banking application? Launch the Barclaycard US new mobile banking application. 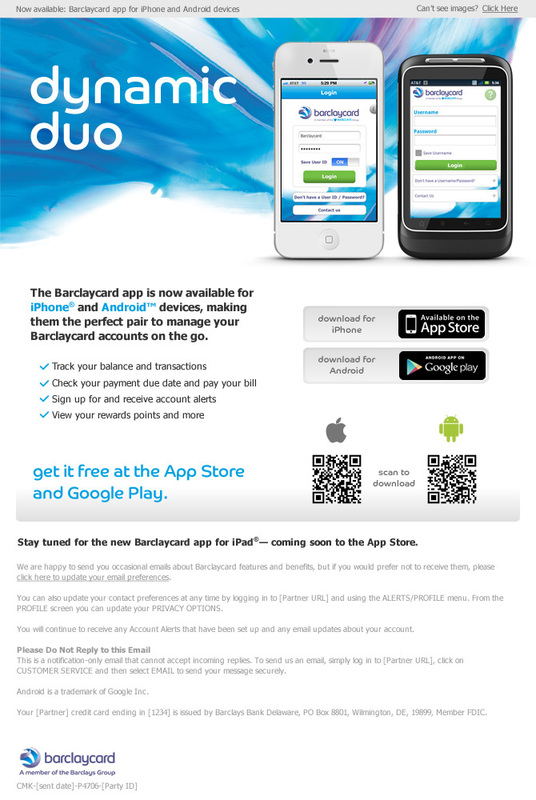 As part of its strategic mobile initiative, Barclaycard US launched an app for both iPhone and Android phones. Shiny was hired to create awareness and demand for this new app. 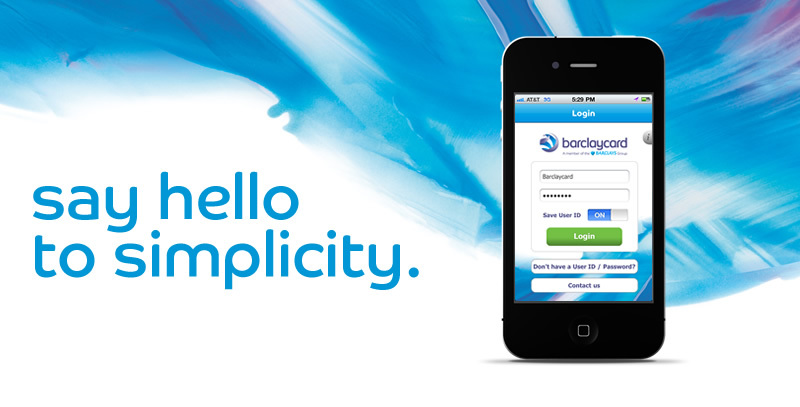 We created teaser videos, mobile ads and emails that would drive home the Barclaycard US “simplicity” message. Thanks to our campaign, the app was something customers couldn’t wait to get their hands on. Connect with us today to find out how we can enhance your mobile launch strategy.